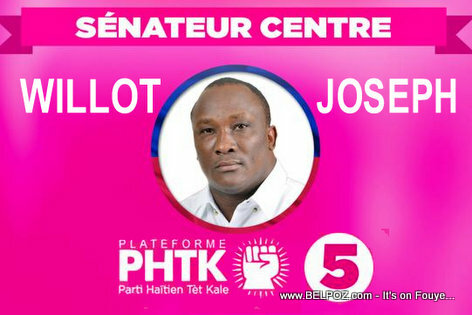 Haitian senator Willot Joseph says the attack on Haiti's parliament building Monday was just a staged act and the person responsible is someone within parliament. Senator Willot Joseph did not say who that person is but the senator said whomever has his hands behind this "staging" will oppose the arrest of any security agents who was working that ay for fear of being unveiled. Senator Willot says there is a wall in front of the parliament building and it's pretty high. Unless a shooter stand on top of a truck he wouldn't be able shoot the door. Related article: Haiti's Parliament Building was attacked. Explosive Device or Gunfire? "It was staged," The Senator said. "They wanted to do something, I do not know for what purpose, but they did not succeed. You do not need to wear glasses to see that this is scene from a movie."